For over 3 decades, Roetzel has kept businesses in the construction industry — general and specialty trade contractors, suppliers, public and private owners, developers, lenders, insurance companies, financial institutions, and other sector participants — on the job. We protect the rights of our clients while helping them deliver projects that are on time and on budget. Roetzel attorneys have helped clients build housing units, office buildings, international power plants, hospitals and sports facilities. We have guided them on financing projects, forming entities, managing workforces, mediating disputes and resolving crises. Most importantly, we have advised them on meeting their business and strategic objectives effectively in an evolving marketplace. Our over-arching goal: Draw upon the practice strengths of Roetzel — in mergers and acquisitions, real estate, dispute resolution, labor and employment, financial services, and more — and our comprehensive understanding of the construction business to provide seamless, coordinated and efficient legal service for the industry. We protect the rights of our clients while helping them deliver projects that are on time and on budget. 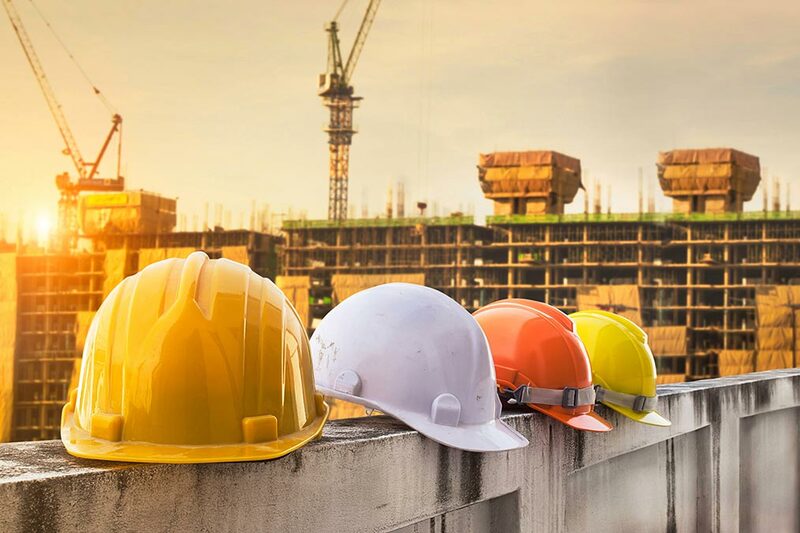 Our work includes significant advocacy at the federal, state and local levels on behalf of our clients, both with regulatory agencies and bodies that approve projects, as well as legislators who craft laws that govern the construction industry. These relationships allow us to advance issues that directly affect our clients, and to provide our clients with a valuable perspective on regulatory developments under consideration. Roetzel attorneys are at the forefront of the construction industry. We are active in industry-related legal committees, including the American Bar Association and the American College of Construction Lawyers, with members of our construction industry team earning recognition for their skills and experience from U.S. News and World Report and Chambers USA. In addition, our lawyers — including, in particular, the former general counsel of a restoration contractor who now litigates construction disputes for our clients — bring an in-house perspective to their work.